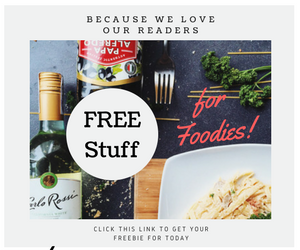 Since OpenSnap came to the Philippines, more and more foodies (even with some Asian countries) have been re-acquainted with each other through their love for food. OpenSnap is a photo application for android gadgets, backed up by OpenRice. It provides users with personalized restaurant albums and can easily share their dining experiences wherever and whenever. Users could check the restaurant details by clicking the food photos, with more supplementary information for a perfect dining experience. At OpenSnap, foodies gathered together in unison. To boost the program more and get more people in the app, an exciting promo was created by the people behind the said app. 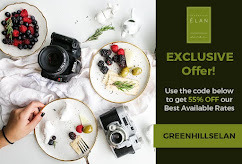 What if I tell you, that you could win Php 10,000 (pesosesoses) by just posting your food photo of the day, a feast can give you more chances of bringing the bucks home. Ten winners will be chosen! 1. Register your Full Name, E-mail Address and Mailing Address HERE! 2. Download the OpenSnap mobile app at Google Play and App Store. Share your food pics and add sticker using OpenSnap. 3. Get 1 raffle coupon for every photo with sticker you uploaded at OpenSnap. The more photos you upload the more chances of winning. 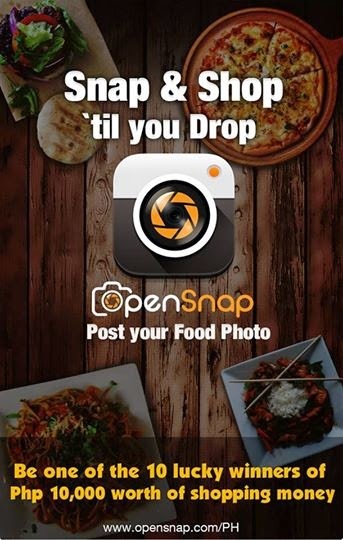 The promo started last August 15 and ends on September 15, 2014, so that's one whole month to enjoy capturing your food and uploading them to OpenSnap. More Info: Photos must be in jpeg file and should not exceed 3mb. Last day of uploading of photos is on September 15, 2014. *Photos copied from other websites, blogs or other published materials are not allowed. *One photo is equivalent to 1 raffle coupon. *All photos will be screened and approved by the OpenSnap Editor. *All promo entries cannot be used in conjunction with other OpenSnap promos. 10 OpenSnappers will win Php 10,000.00 worth of Sodexo gift certificates each. All winners will be posted in this promo page and will be announced in OpenSnap Philippines Facebook fan page. All winners will be notified via registered mail and e-mail on how and when to claim their prizes. *All winners will be posted in the promo page and will be announced in OpenRice Philippines and OpenSnap Philippines Facebook fan page. *All winners will be notified via registered mail and e-mail on how and when to claim their prizes. *All prizes can be claimed at OpenRice Philippines offices only during the given redemption period that will be stated in the email to winners. Schedule of claiming prizes are final. *Prize redemption is good for sixty (60) days upon receipt of the registered mail as approved by DTI. *Provincial winners shall have the option of prize delivery, OpenRice shall shoulder the delivery cost. *Unclaimed prizes within the given schedule will be forfeited with the approval of DTI. No extension of deadlines. *In case, the prize shall be taxable the winner shall shoulder the said tax. 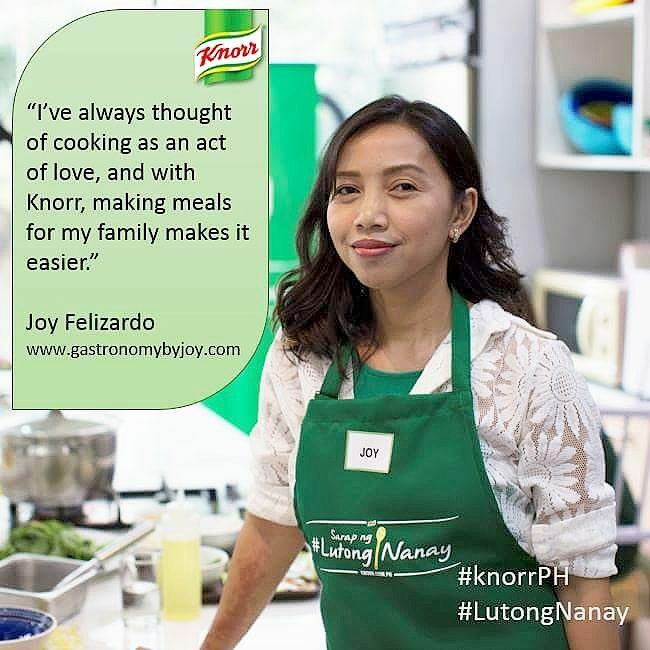 Employees of OpenRice, including its affiliated companies, and their relatives up to the second degree of consanguinity or affinity are not allowed to join this promo. OpenRice partners and/or contributors are also not qualified to join. All promo entries that fail to abide by the Promo Mechanics and Terms and Conditions set forth here will be disqualified. 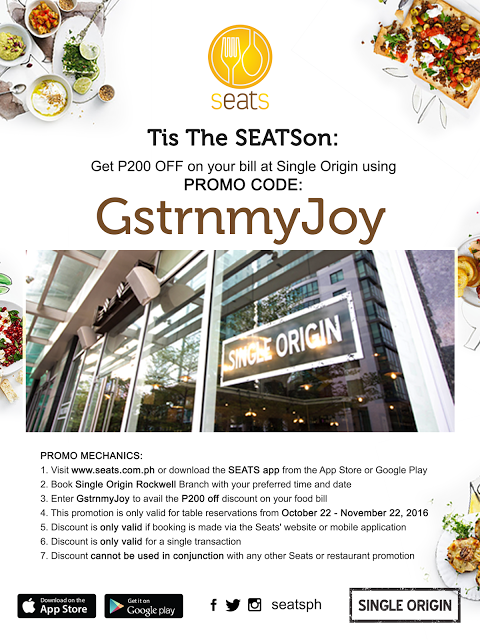 In case of any dispute arising out of this promotion, the decision of OpenRice Philippines with the concurrence of the DTI shall be final. Alright! Sharing my photos start now! The sound in the ears, his face suddenly changed. Kill. Soon force roar toward the smugglers HANDSOME go directly Cheap Kate Spade Bags to the blood. Thoroughbred horse neighing loudly wailing smugglers, Shekou large sheets, a big mouth spit green liquid, with a Cheap Kate Spade Bags heavy corrosion on the breath is snakeheads Thoroughbred venom. These monster strength is Cheap Kate Spade Wallets not strong, to be beheaded, do not let any one. Phrase again, and now the giant screen outside the blood balls are the worst people to build the strength of the base period, since such a monster deal still did not effortless. At this point the Kate Spade Outlet Store Cheap Kate Spade Handbags hearts of anxiety, but had nothing to fear because the Kate Spade Outlet Store mood suddenly disappear. Among Cheap Kate Spade Wallets the blood screen will come quickly found beheaded the Cheap Kate Spade Handbags Sale demon blood, the blood of the Kate Spade Outlet demon has built the base.